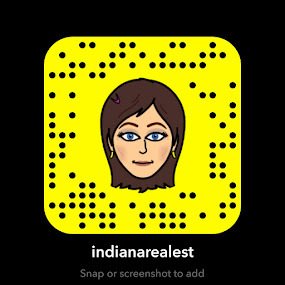 Check out this list - get out, crunch some leaves, buy some crafts, explore Indiana! Click the link on the name of the event for all the details! Festiv-ale: A Wine & Stein Celebration!